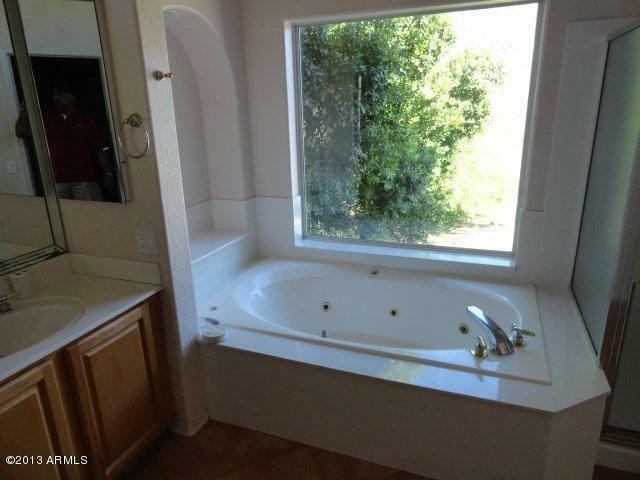 Hurry before the Bank gets it! 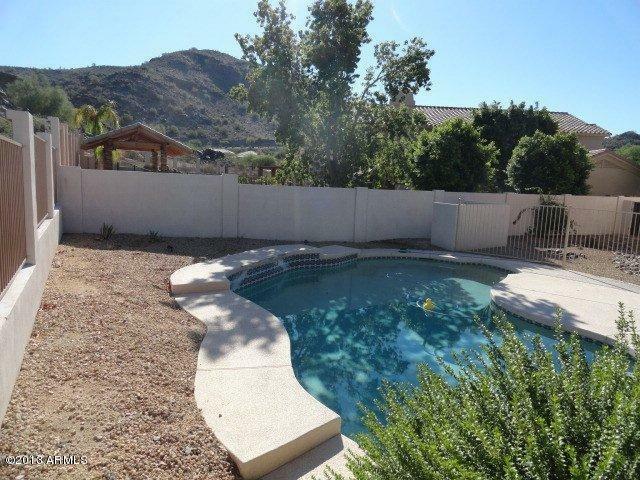 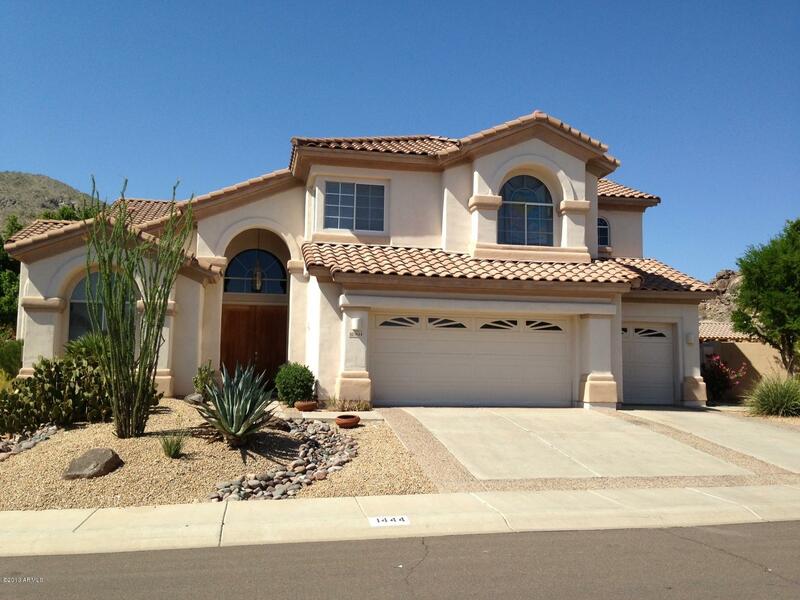 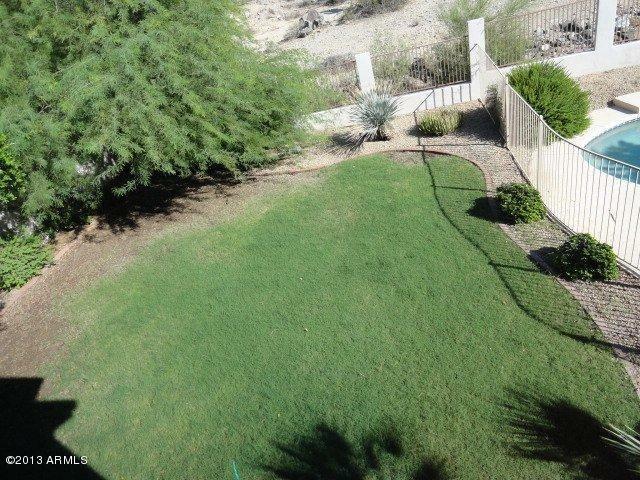 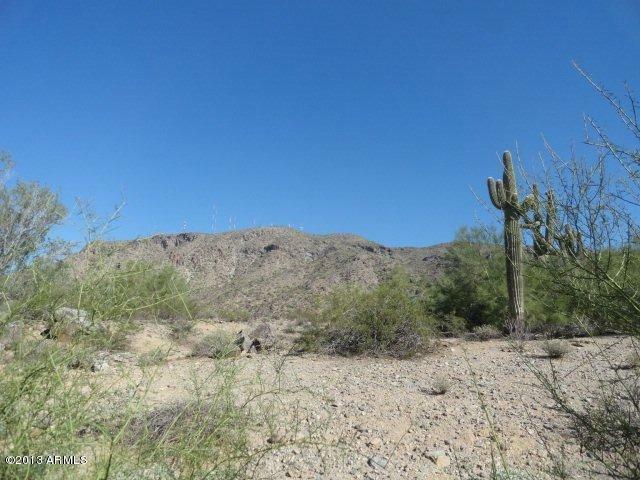 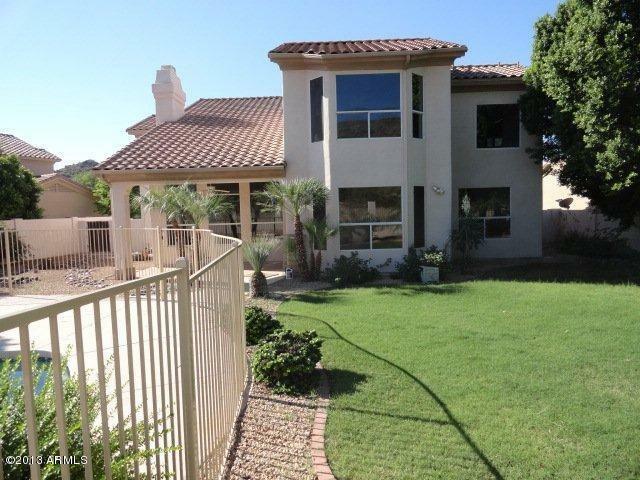 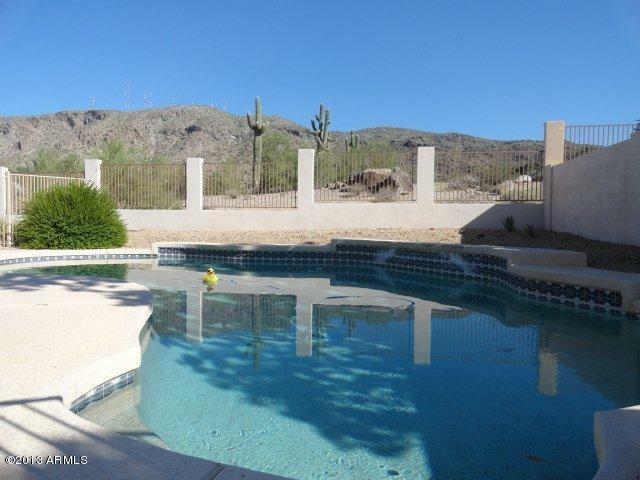 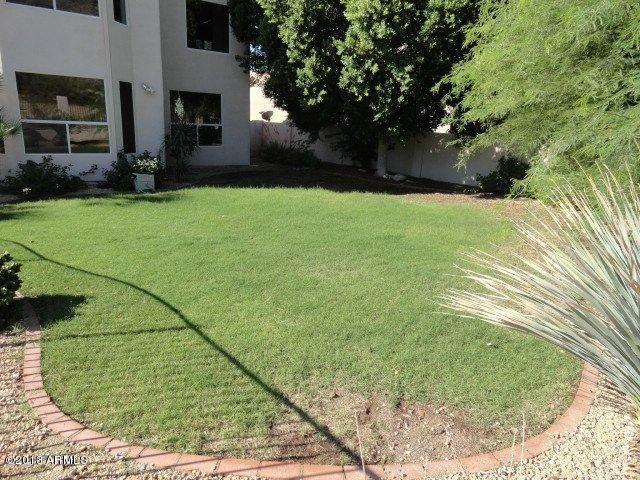 Beautiful views surround this impressive Home situated at the base of South Mountain. 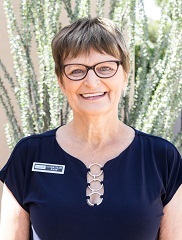 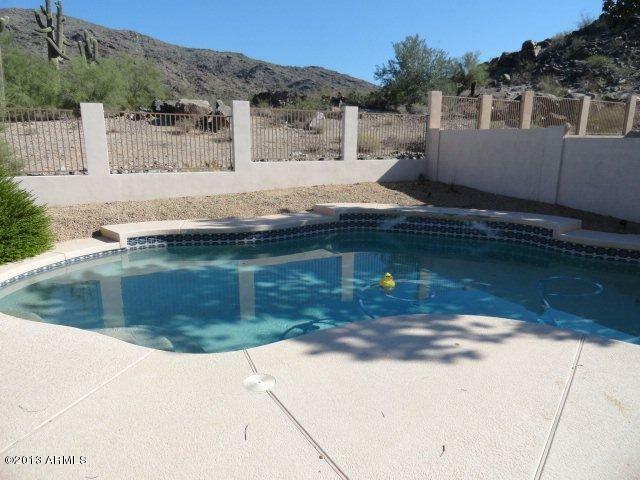 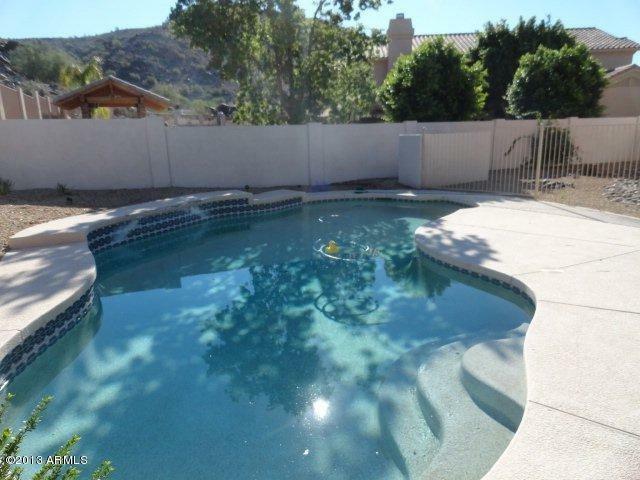 Upgraded property with a Pristine Pebble Tech Pool which overlooks the beautiful Sonoran Desert of South Mountain Park, with gated access. 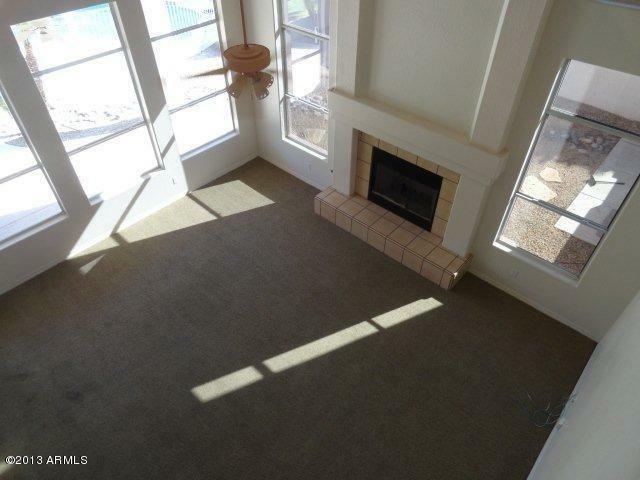 This truly Custom Built-like home boasts fine workmanship thru-out. 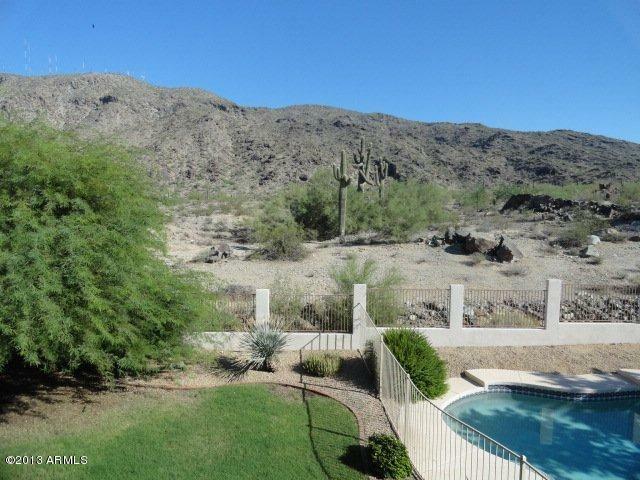 Private and Luxurious, the Master retreat overlooks the Backyard and the Luscious Desert Landscape. 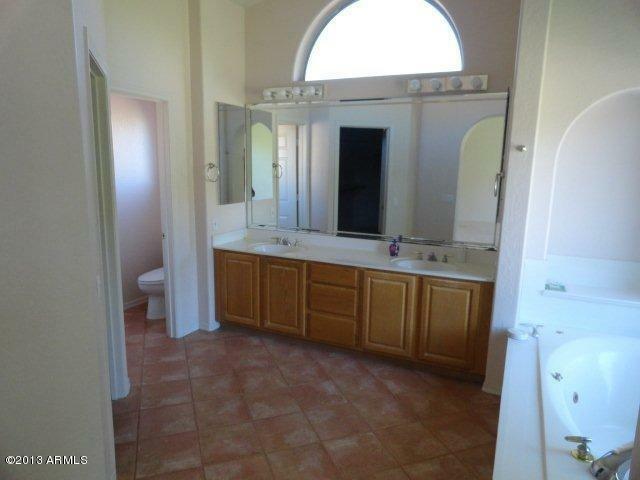 5 Bedrooms and 4 Baths, at 3,250 sq. 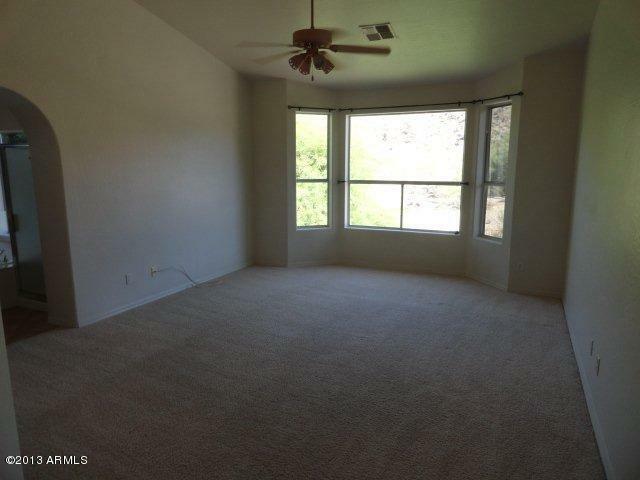 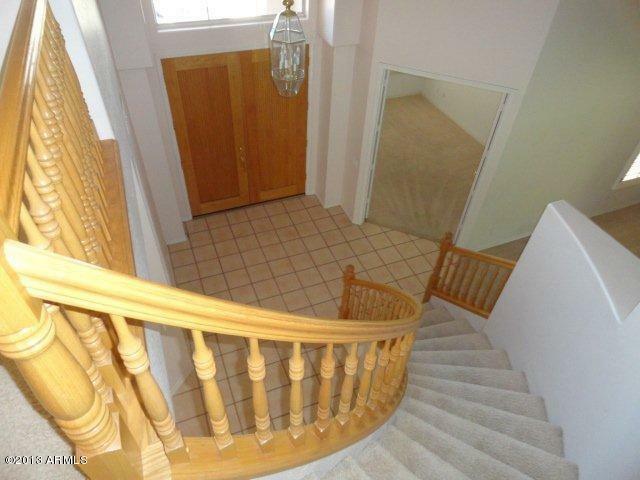 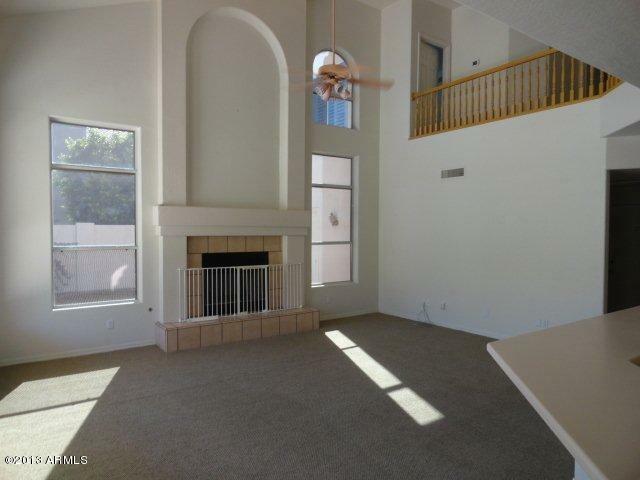 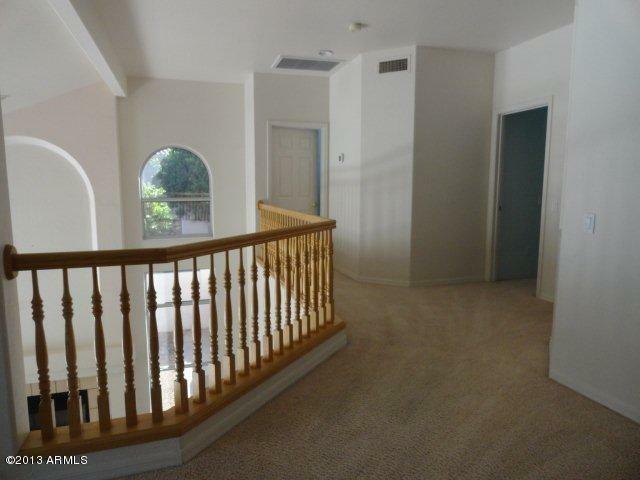 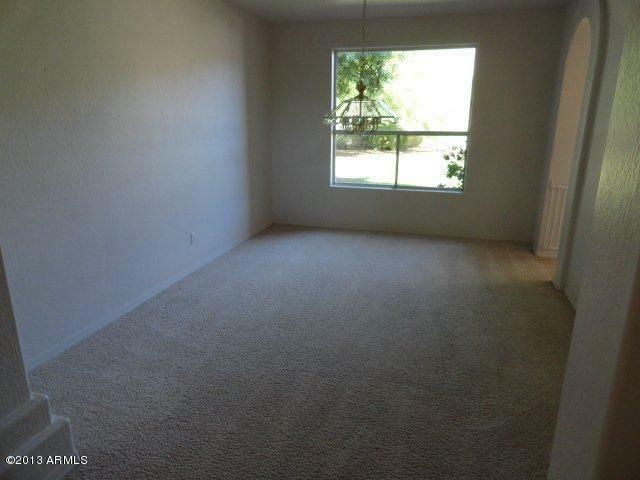 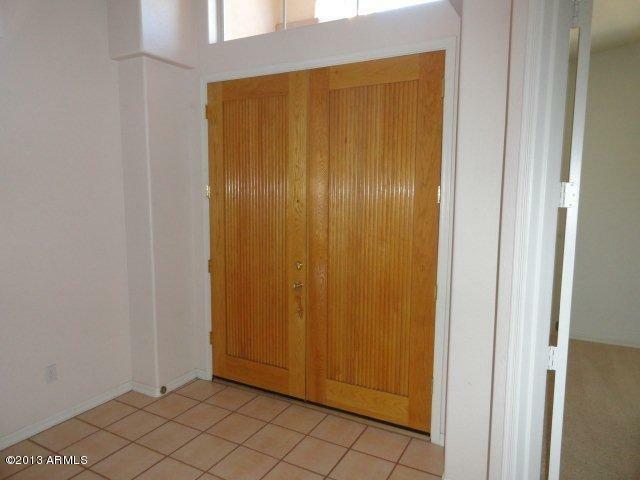 feet, this home is waiting for that large family with plenty of friends and neighbors to enjoy. 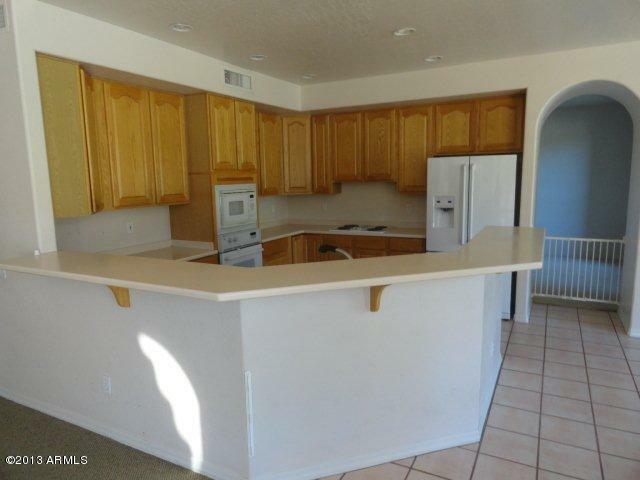 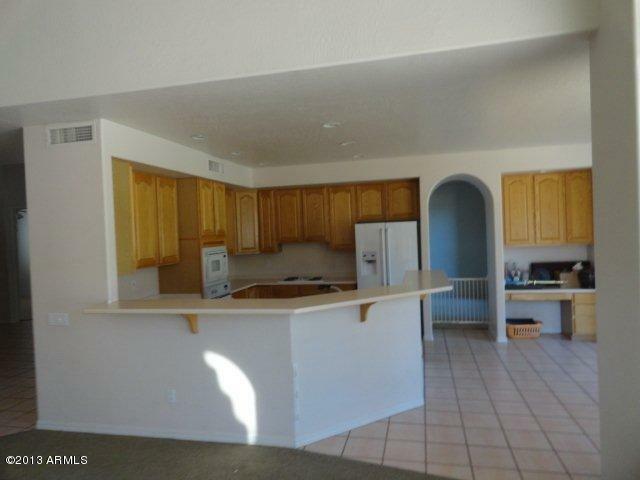 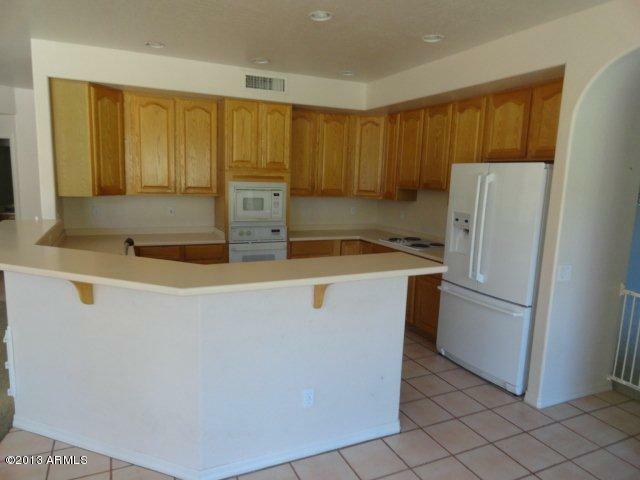 Huge Kitchen with spacious eating area overlooking resort-style Patio and Backyard. 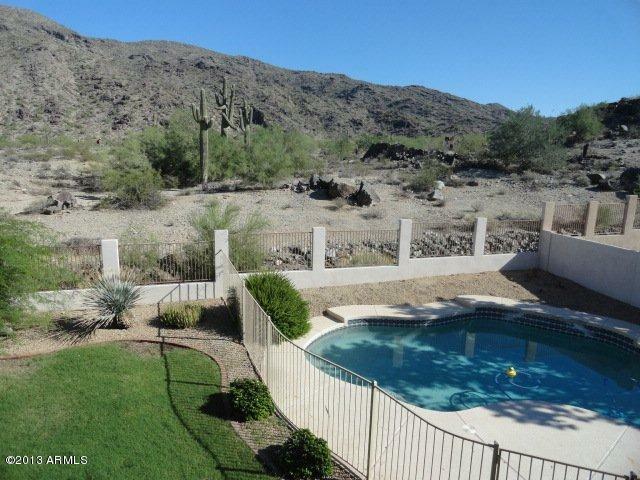 Unbelievable orientation to the mountains. 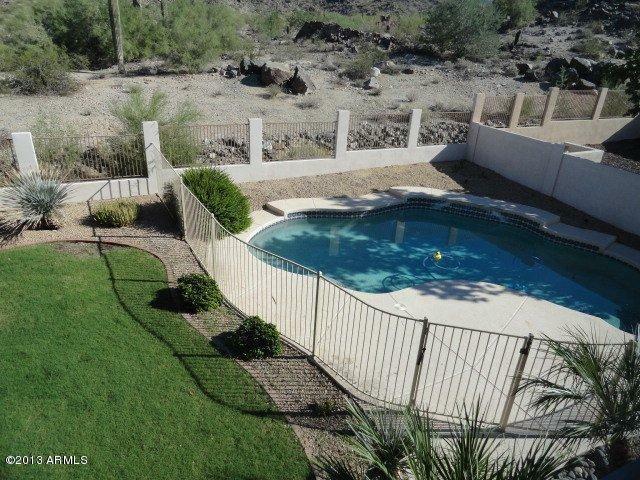 Lawn & Pool Care included. 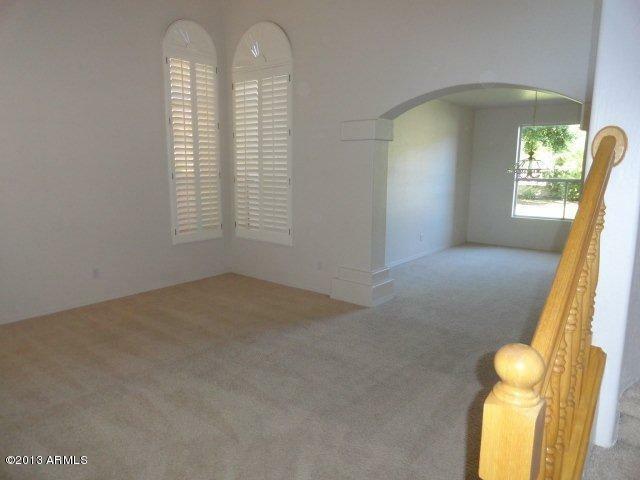 You'll definitely enjoy this home....so you'd better hurry, it will not last!